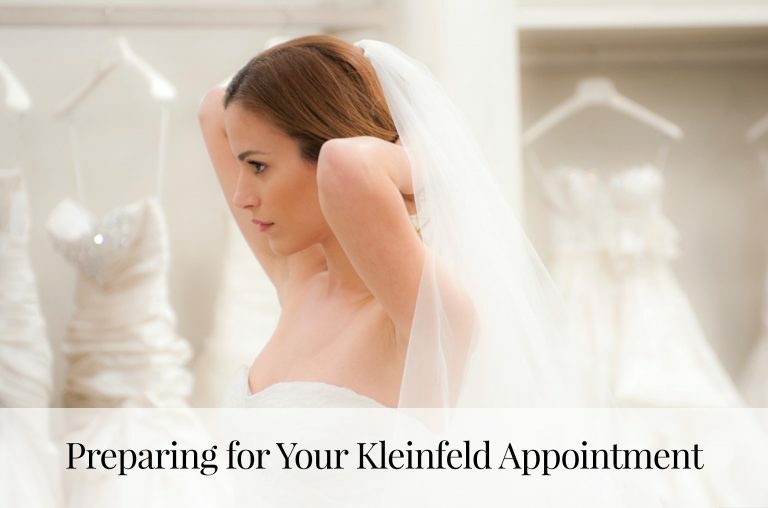 Kleinfeld Bridal Corp. warrants that there will be no damage, discoloration, or weakening of the trim of your Gown resulting from the failure of Kleinfeld Bridal Corp. to properly clean and preserve your Gown. 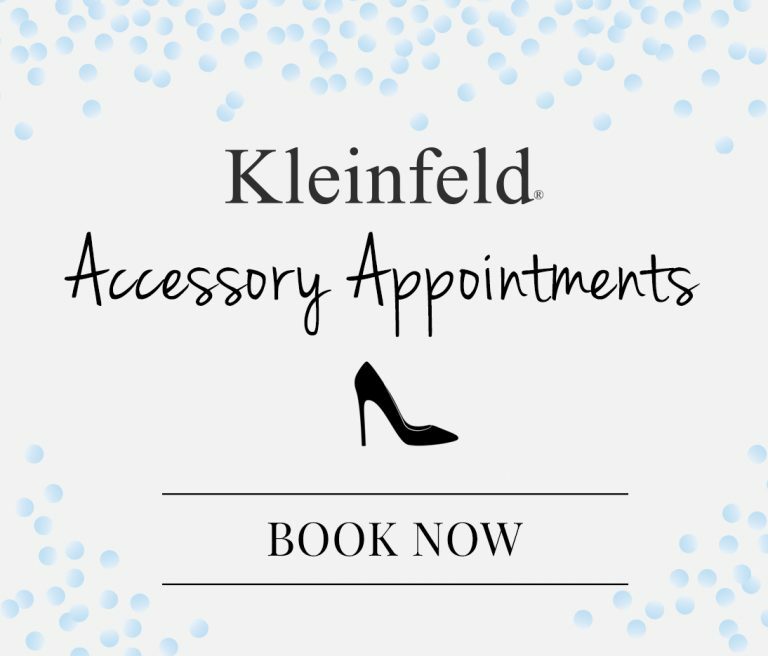 This warranty will be effective for a period of 25 years from the date of Kleinfeld Bridal Corp.’s return of the Gown to you. Kleinfeld Bridal Corp. further warrants that for said time period there will be no damage, discoloration, or weakening of the fabric or trim of the Gown resulting from the preservation packaging materials in which the Gown is returned to you. In the event the happening of an event described in Section 1, Kleinfeld Bridal Corp. will, at its sole discretion, repair, replace, or refund the owner for the cost of the gown. Section 3. Termination of Warranties. The warranties as set forth in Section 1 will terminate upon the wearing of the Gown by any person, including, but not limited to, the owner or any of the owner’s heirs, devisees or assigns. However, the warranties do not terminate if, for purposes of inspection, the Gown is removed from the Kleinfeld Bridal Corp. preservation packaging, so long as the Gown is returned to the preservation packaging within a reasonable time and in a manner consistent with the original preservation and packaging, and the Gown has not been subject to any further cleaning and processing. Section 4. Limitation of Warranties. Kleinfeld Bridal Corp. makes no warranty except as stated above. Kleinfeld Bridal Corp. will not be liable for indirect or consequential damages under any circumstances and its maximum liability shall be as stated herein. The warranties are personal to the owner and are not assignable under any circumstances. Such warranties will not be enlarged, diminished or affected by, and no obligation will arise or grow out of Kleinfeld Bridal Corp.’s rendering of any other advice or service to the owner, or the owner’s heirs, devisees, or assigns. 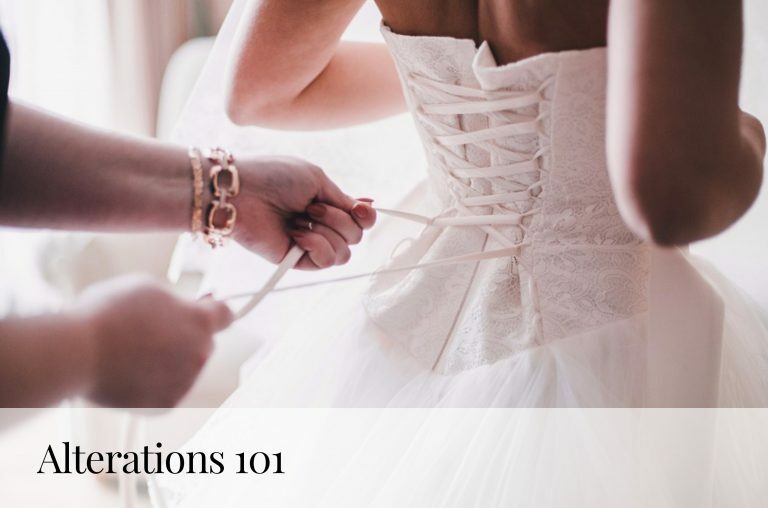 In addition, the warranties as set forth in Section 1 will not apply if, at any time, the Gown is stored in an environment that is extreme in temperature or humidity, or not in accordance with the written instructions or recommendations provided by Kleinfeld Bridal Corp., or if the Gown is in any way damaged as a result of the acts or negligence of any party.